Accommodation is available for your wedding guests at Lyde Court. We have double rooms, dormitory accommodation, VIP suites as well as space for camping and caravans. Click here for more information. 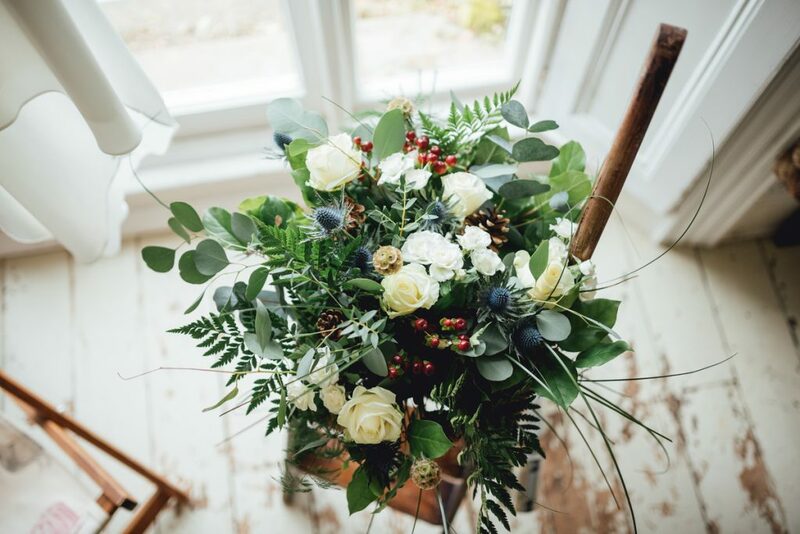 Find the perfect wedding flowers for your Lyde Court wedding.